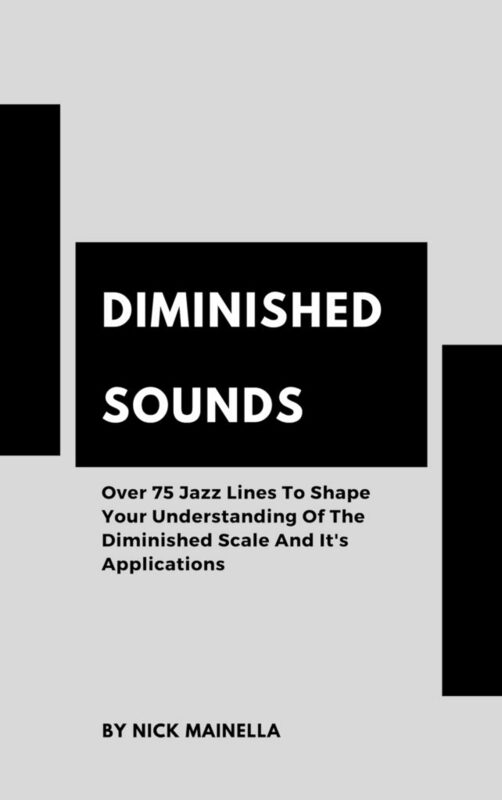 The diminished scale is one of the most important sounds you can have under your belt for modern jazz. 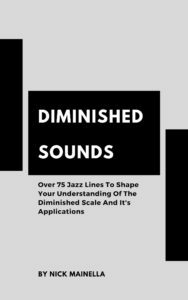 From Coltrane to Michael Brecker, all of your favorite musicians have gotten DEEP into this sound. 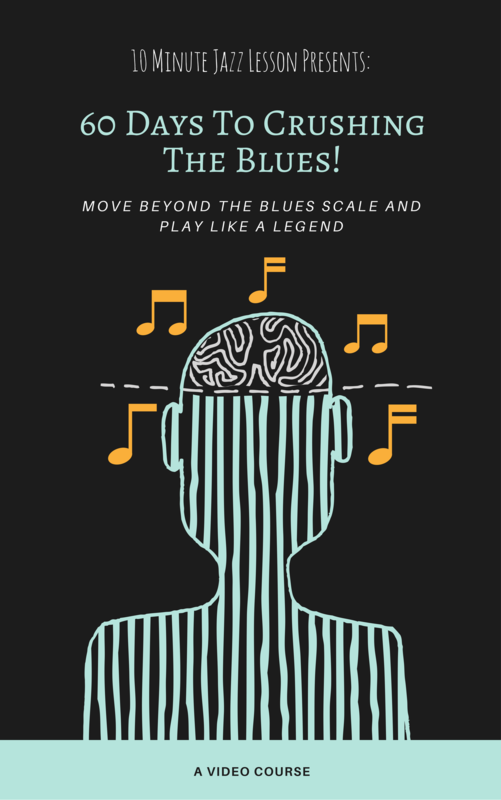 Now it’s your turn to learn the secrets and applications of this scale and how it can take your playing to the next level.